North Carolina's oldest and largest cheese producer. Makes 20+ varieties of handcrafted cheeses and butter. 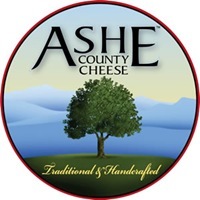 With a rich history covering more than 75 years, Ashe County Cheese is well positioned to face the many challenges of the future.